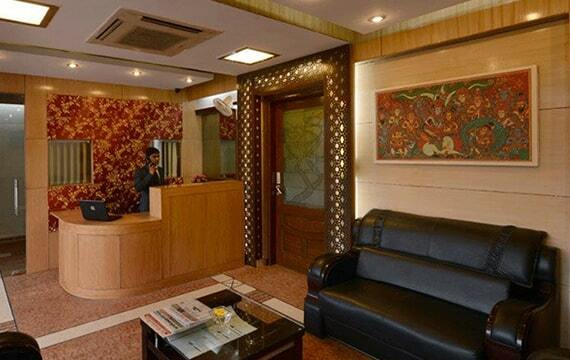 KASTOR INTERNATIONAL: – The hotel offers the finest amenities, unrivaled cuisine and recreational facilities. Blending sophisticated urban flamboyance with a relaxed attitude, the hotel is ideal for an enthused business trip, social events, or indulgent escape from the chaos of the city. KASTOR INTERNATIONAL is located on outer ring road between Nehru Place & Greater Kailash adjacent to Nehru Place, Okhla Industrial Area, , Mohan Co-operative, Jasola, Saket and at the proximity to business hub and tourist destinations. 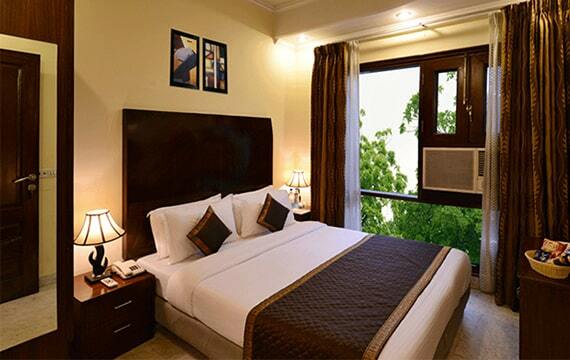 All 24 spacious rooms are harmonize elegant décor, contemporary furnishings with modern amenities. All guest rooms feature a host of amenities, including high-speed Internet connection, cable television, direct dialing facilities and much more. KASTOR INTERNATIONAL is ideally suited to accommodate corporate, tourists, pilgrims travelers and all of those who are seeking for weekend getaways. Delicious dining options at 'Restaurant - a multi cuisine griller & platter Restaurant that will satisfy your taste buds, is a place to unwind and unveil. It is trendy, smart, sleek and yet so vibrant. From an appetizing breakfast to light snacks and sumptuous dinners. 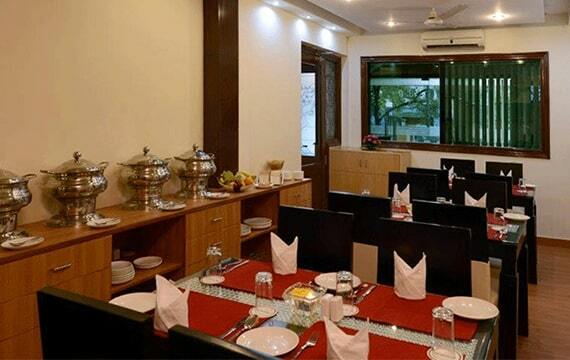 The hotel offers 24 hours 'In Room Dining' facilities to its esteem guest. 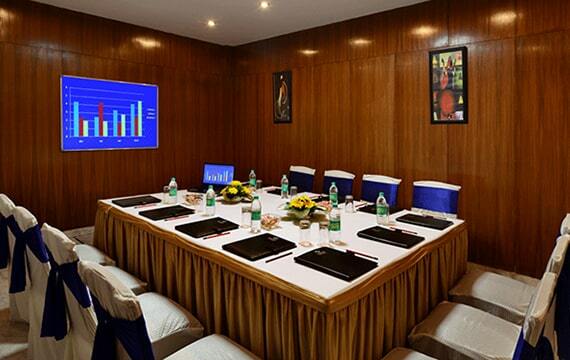 When it comes to planning meetings and events, the hotels experience will ensure your function is flawless. 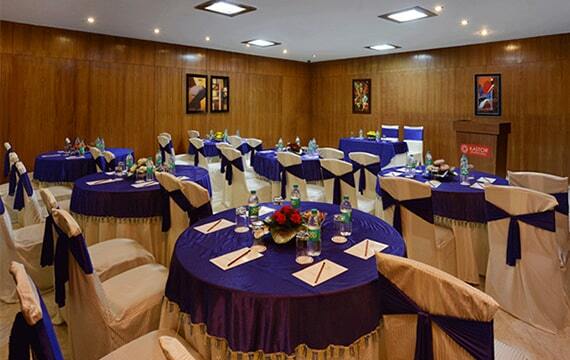 It can cater 40-50 persons conferencing to persons banqueting.